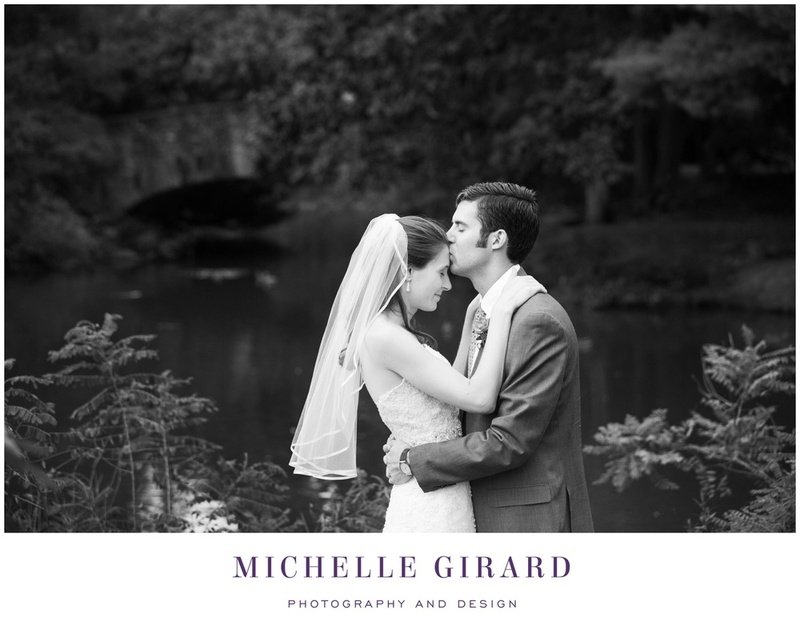 Melissa and Alex hard such a gorgeous wedding ceremony this past Saturday at the Avon Congregational Church followed by their reception at the Pond House Cafe in West Hartford, CT. 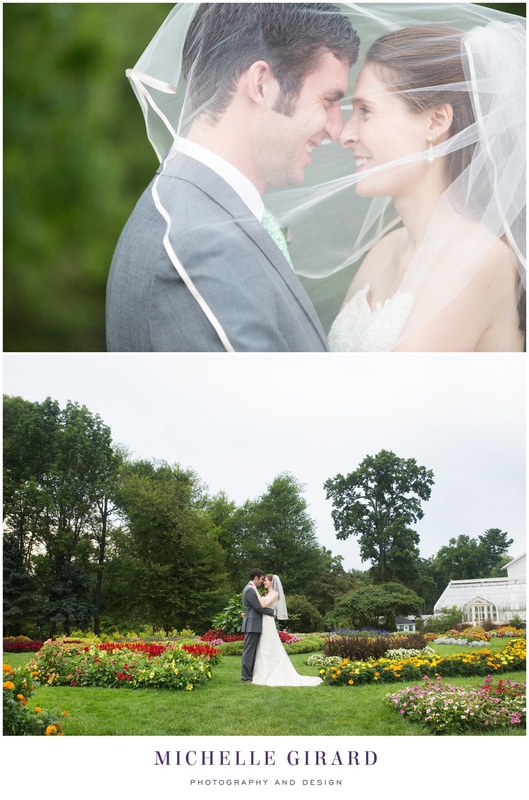 I loved the rustic setting at the Pond House Cafe and being able to take photos at Elizabeth Park right outside. It was such a beautiful celebration, all smiles, hugs, happy tears, and killer dance moves! These two have so much love between them and around them, it was a beautiful day to be a part of.